Prince’s sudden death brought shock and disbelief. More than 30 years after his first hit song, his concerts and music were still in high demand. As thought leaders in branding, our mind immediately ran to what marketing lessons we can learn from the iconic singer’s lengthy and diverse career. 1. Associate your brand with a color. Prince was purple, the color of royalty. Prince wore purple clothes. His first house was painted purple. He drove purple cars and motorcycles. 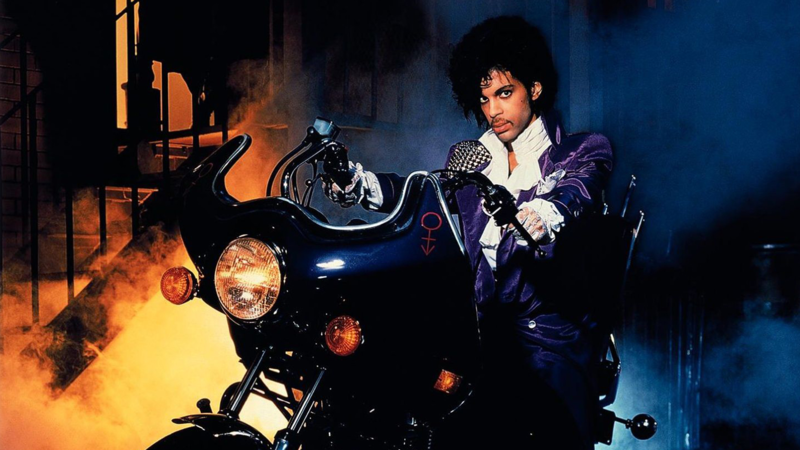 His best-known album and movie were called “Purple Rain.” In the days after his death, fans donned the color to honor “The Purple One.” Historical landmarks turned purple in Prince’s honor. It’s a marketing coup if you can extend your brand so that it is immediately recognizable by a color. 2. Don’t change your name to an unpronounceable symbol. Prince did just this during a dispute with his record label, Warner Bros. This decision caused mass amounts of confusion for his audience, which resulted in sales of his new music significantly decreasing. He eventually became known as “The Artist Formerly Known as Prince,” an awkward mouthful. When it comes to your name, keep it easy and keep it consistent. 3. Keep It Real. Stay true to yourself and your brand. One of the most admirable things about Prince was that he mostly shunned the rock n’ roll lifestyle. He stayed in his hometown of Minneapolis. He wrote songs that made other people famous (Sinead O’Connor’s “Nothing Compares to U” and The Bangles’ “Manic Monday” are but two). A dedicated musician, he is said to have played all 27 instruments on his debut album, “For You,” which he released when he was 20. Prince leaves behind a musical legacy. He also leaves behind lessons for businesses and brands. Stay true to your focus, keep your branding consistent and create a powerful legacy. If you would like to leverage CMA’s expertise in building and leveraging your brand for success, we’d love to chat. Contact us at 800-852-4269 or email us at info@cmasolutions.com.